We are heading back from Houston after an amazing show! I’ll share more later this week. 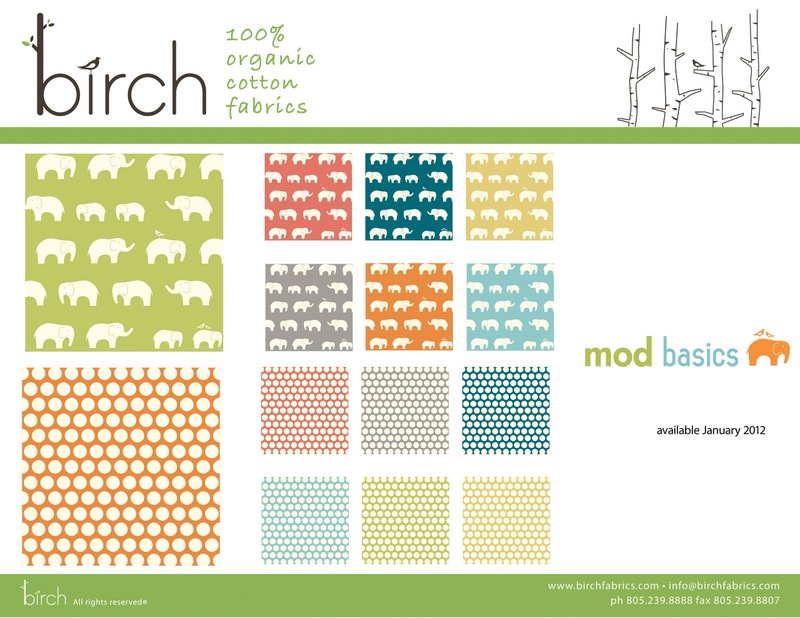 As we unpack and regroup I thought it would be fun to share with you some of the adorable items we made with the Mod Basics collection for the show…onesies! Aren’t they adorable? 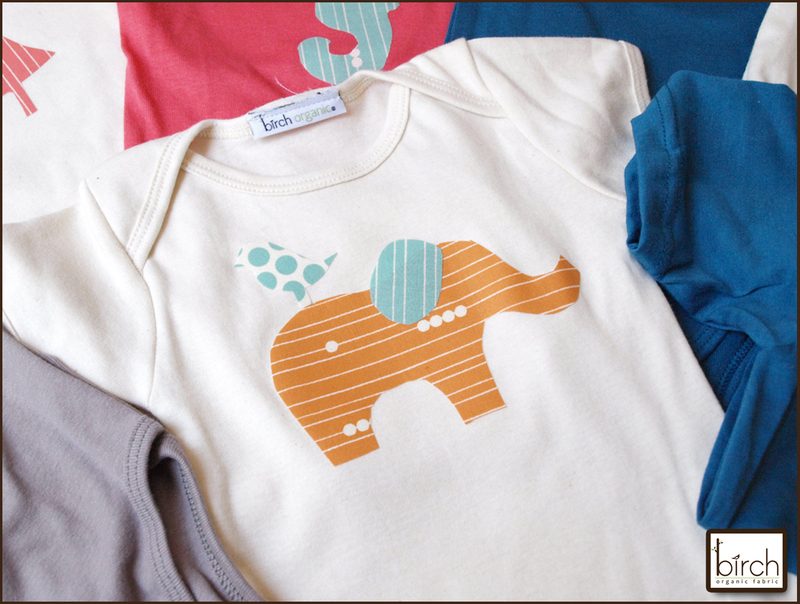 We love the elephant and bird…so sweet. 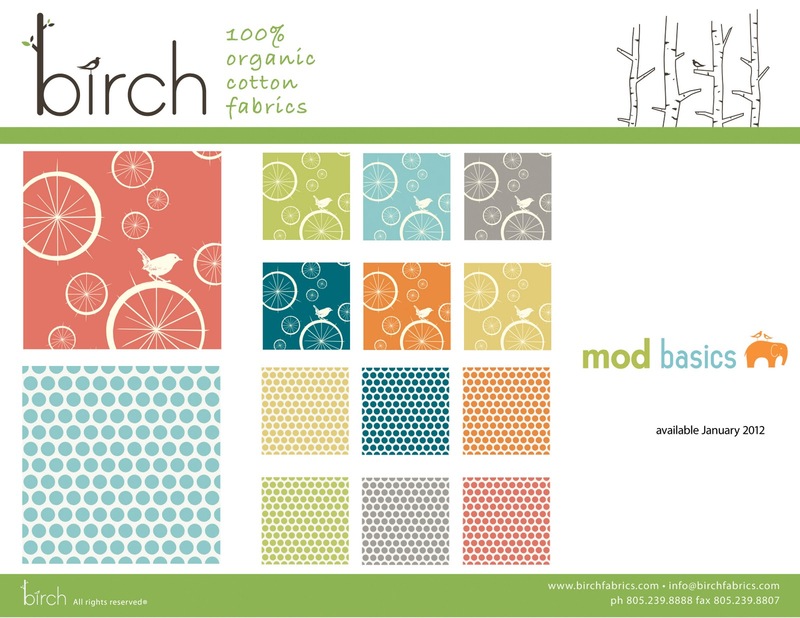 We made them by creating our own decals with the prints from Mod Basics. 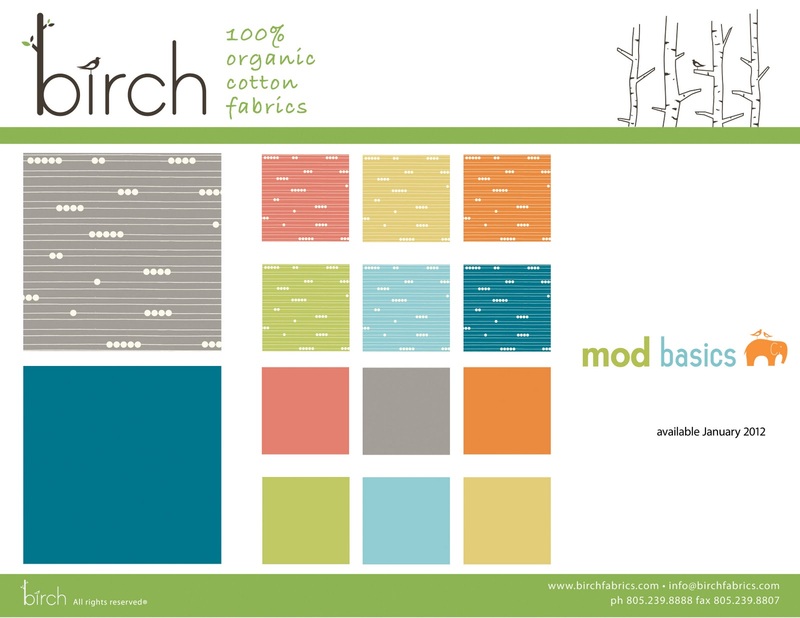 Mod Basics will be available January 2012. Great! However, I can't draw worth a bean. 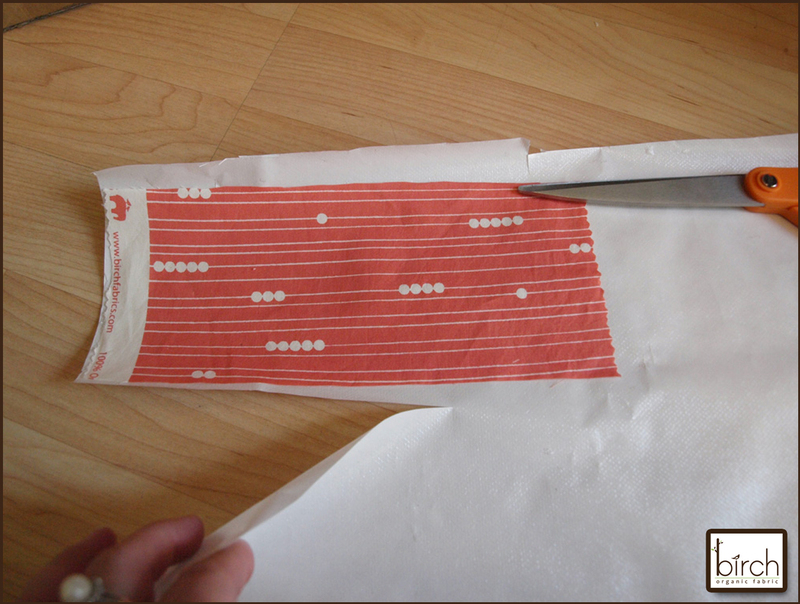 Did you happen to make a pattern for the shapes? me, too! 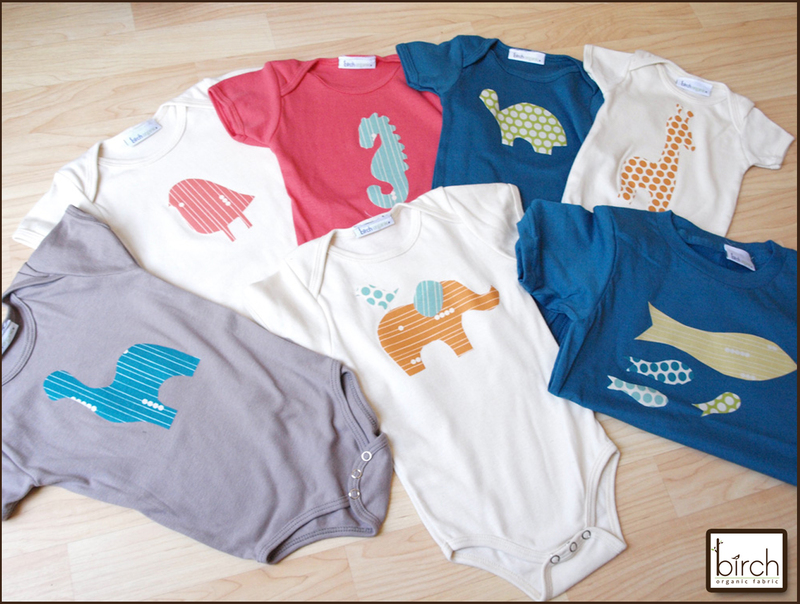 Do you have patterns for your ridiculously adorable shapes? 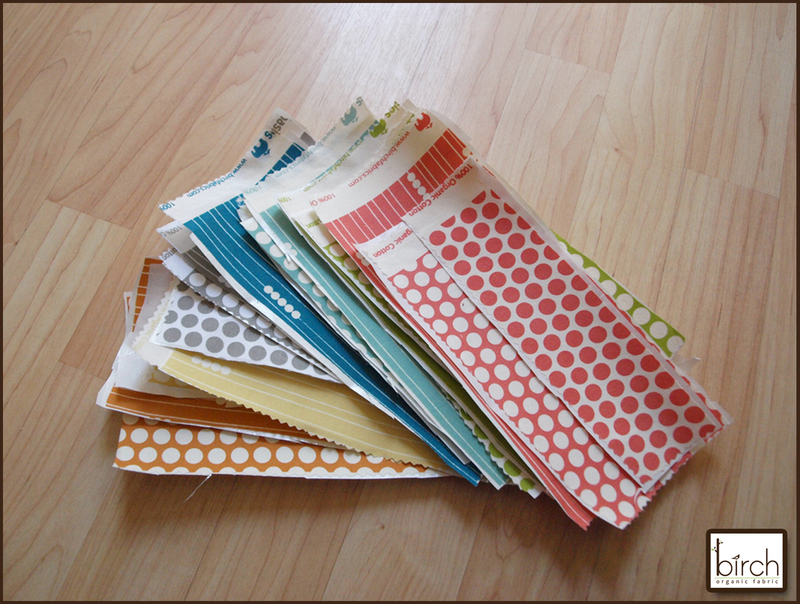 The new patterns are so sweet and I love the colors!